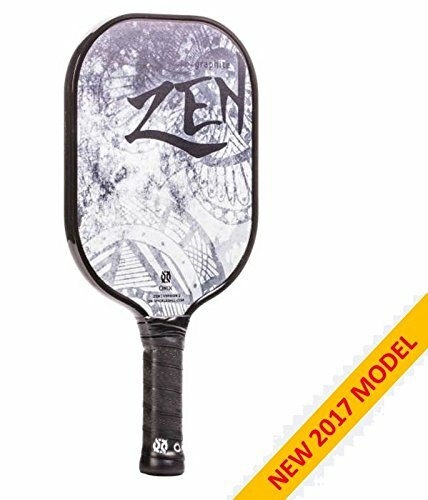 This paddle is designed for the intermediate-advanced player. This is the newest and boldest design that will surely stand out on the court. It is one of our quieter paddles because the core is aluminum. This is the top-of-the-line paddle by Onix Sports! If you have any questions about this product by Escalade Sports, contact us by completing and submitting the form below. If you are looking for a specif part number, please include it with your message.